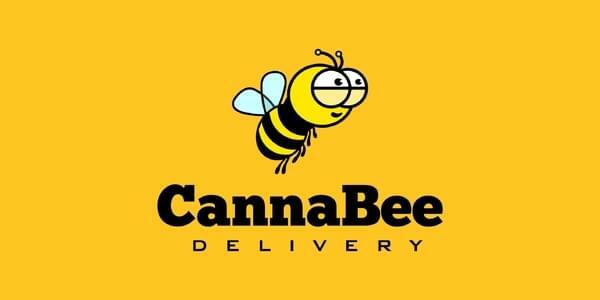 CannaBee delivers cannabis right to your location on the SAME day! We provide deliveries throughout the GTA! Fast and easy registration process, please call or text us today at (647) 804-9277 for further assistance.